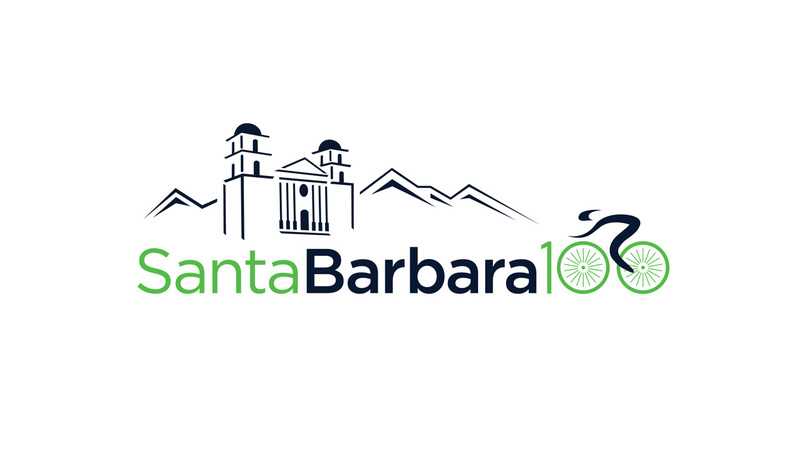 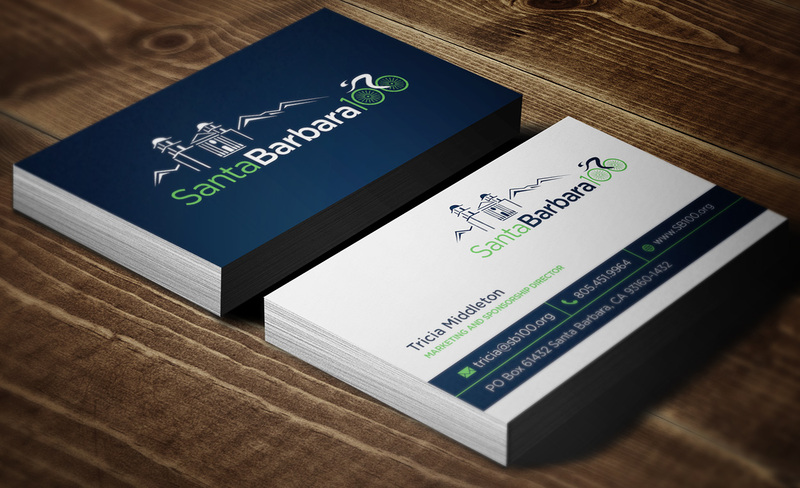 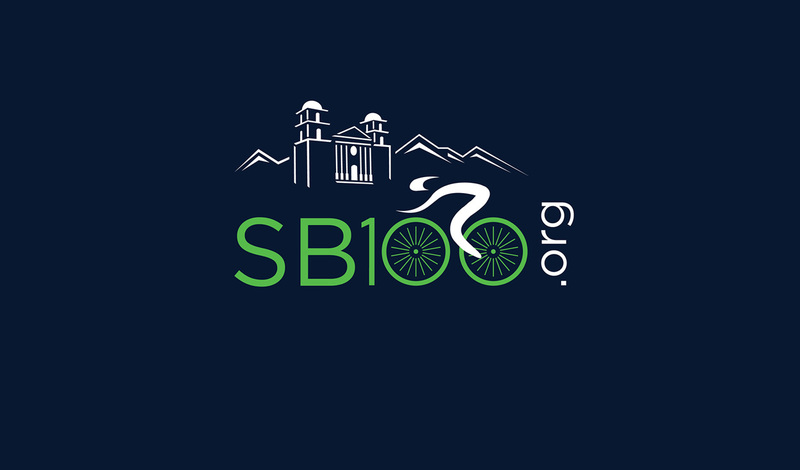 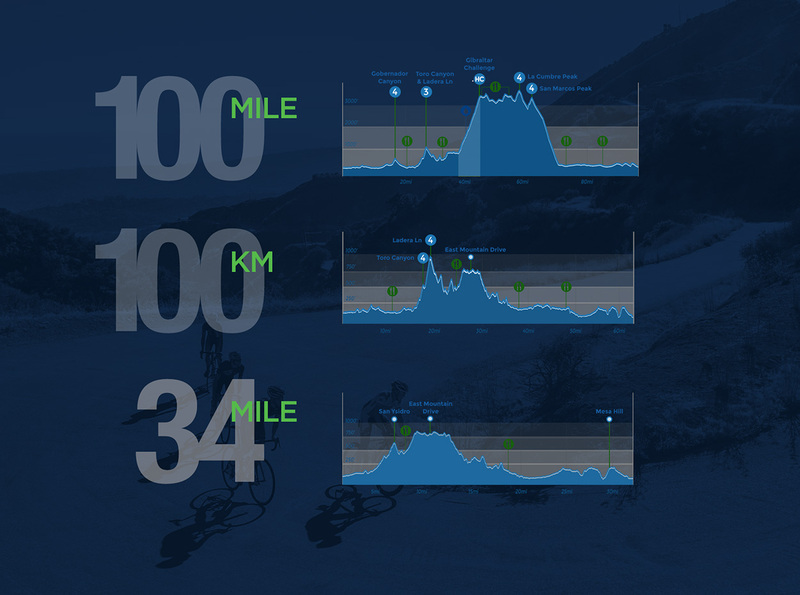 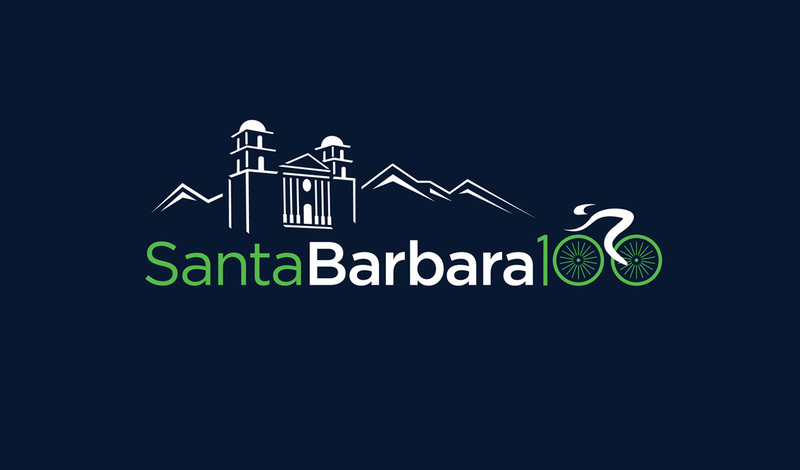 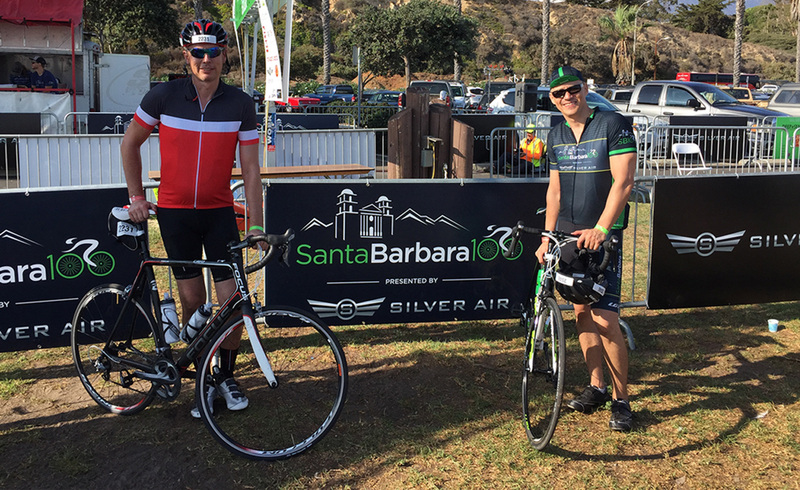 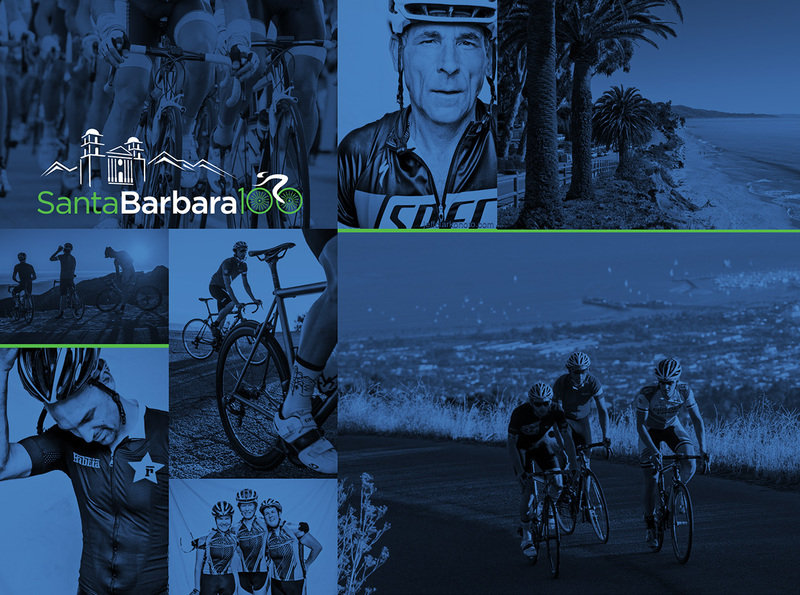 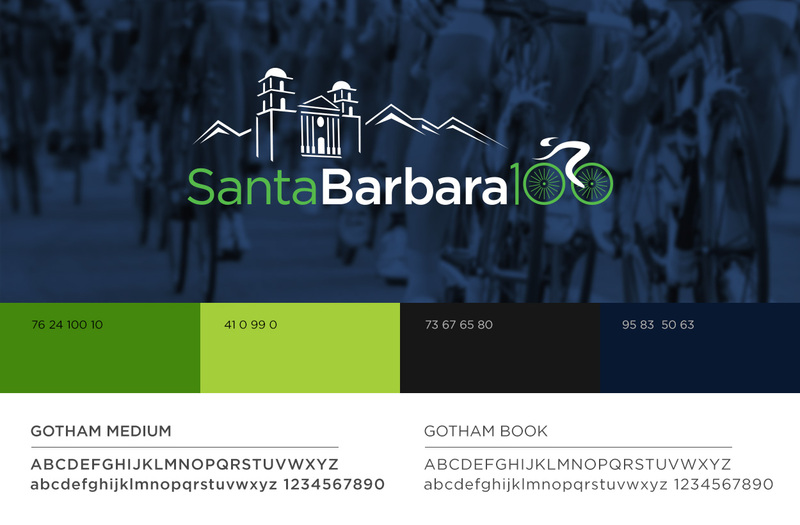 Combining my personal and professional passions (and volunteering much of my time pro bono to support the worthy cause), I worked directly with the SB100 board to create a new identity for this premier cycling event and annual charity fundraiser in Santa Barbara. 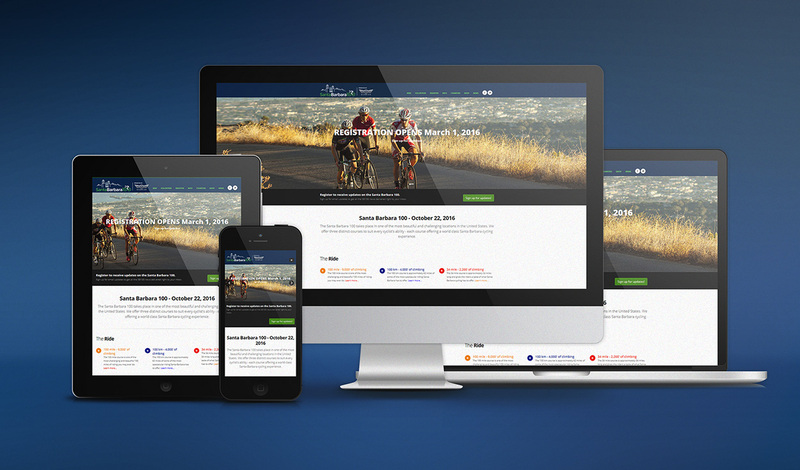 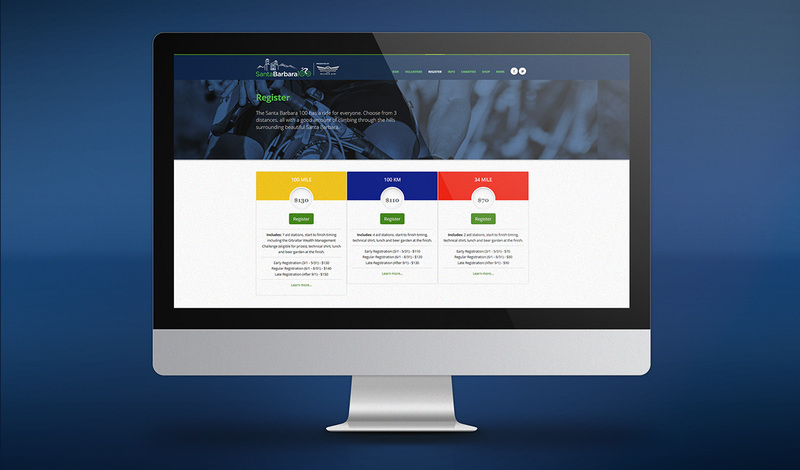 This exciting project kicked off by completely redesigning and re-launching the organization's branding and marketing including logos, website, email marketing, event collateral, print and digital advertisements, and more. 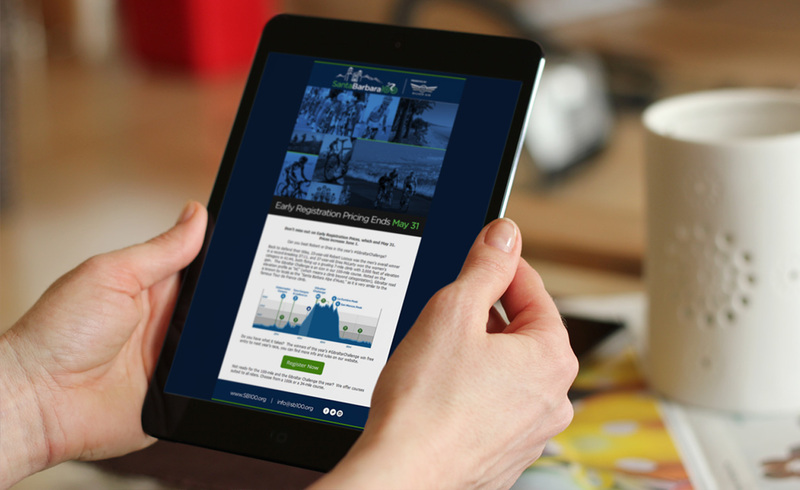 The new brand identity and increased emphasis on marketing helped double the organization's charitable donations, and our ongoing efforts continue to support this upward trend.